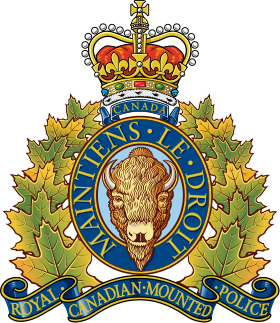 UPDATE: As of March 20, 2019, RCMP confirm two teens have been located deceased. 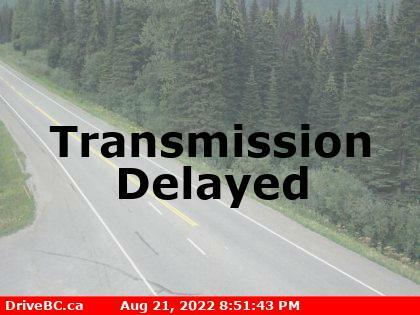 Police say at approximately 4:12 PM, members of the Trail and Greater District RCMP along with West Kootenay Traffic Services attended to a single vehicle crash on Seven Mile Dam Road near Trail. A Volkswagon Beetle driven by a female from Salmo, BC, drove off the road at a curve, went down a steep embankment, and into the Pend Oreille River. The driver and front passenger, a 15 year-old female from Warfield, managed to get out of the submerged vehicle and to the surface, but two other occupants did not surface. A 15 year-old male and 18 year-old female both from Fruitvale are missing and presumed deceased. Seven Mile Dam Road was closed for several hours while emergency personnel completed examination of the scene. Members of the RCMP Underwater Recovery Team are on scene today to attempt to locate and recover the vehicle and remaining occupants. 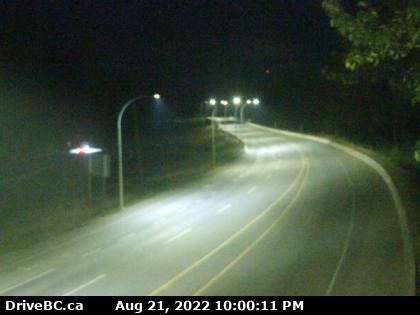 Anyone with information about the collision is asked to call West Kootenay Traffic Services at 250-354-5180. 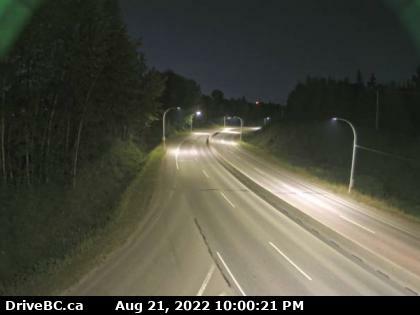 Released by Kootenay Traffic Services.